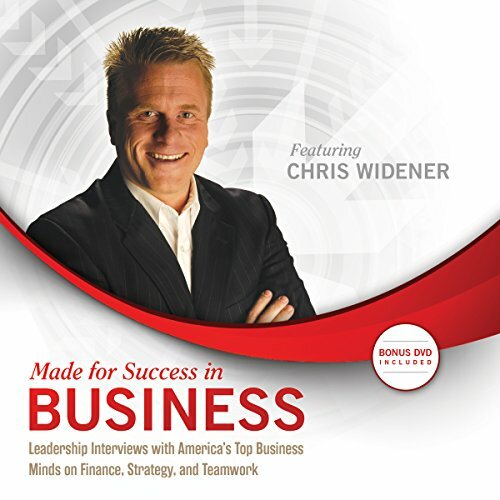 Showing results by narrator "Chris Stanton"
Are You Made for Success in Business? This collection of 8 Leadership Interviews with America's Top Business Minds on Finance, Strategy and Teamwork will educate you to take your business to the next level with inspiring success stories and clever strategies. Develop your business acumen through the knowledge shared from these highly sought after keynote speakers and business leaders. 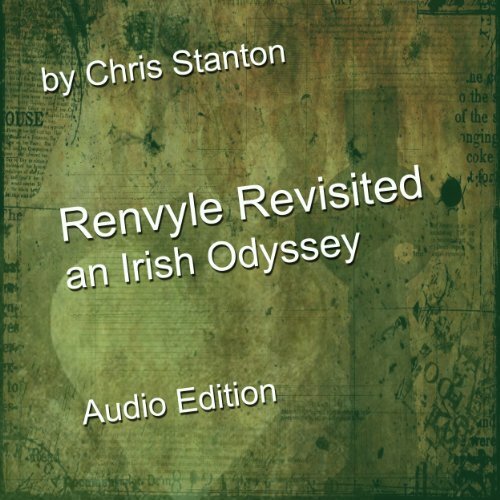 Your narrator for the adventure is me an American, the sort of fellow the Irish might refer to as a boyo. The times recounted are before Ireland joined the European Union, when it was the “old sod.” If you’ve ever wondered what it would be like to visit relatives in Ireland, my stories will be warm and enlightening. There is something magical about visiting where, but for a generation or two, you’d be living and laughing everyday with cousins.